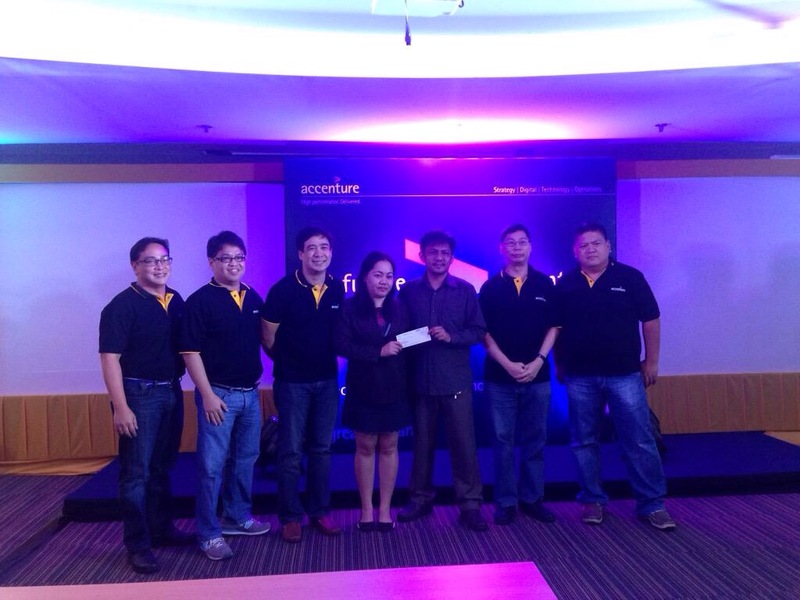 #AccenturePH hosted its first hackathon at Alphaland Southgate Mall last April 18-19, 2015. 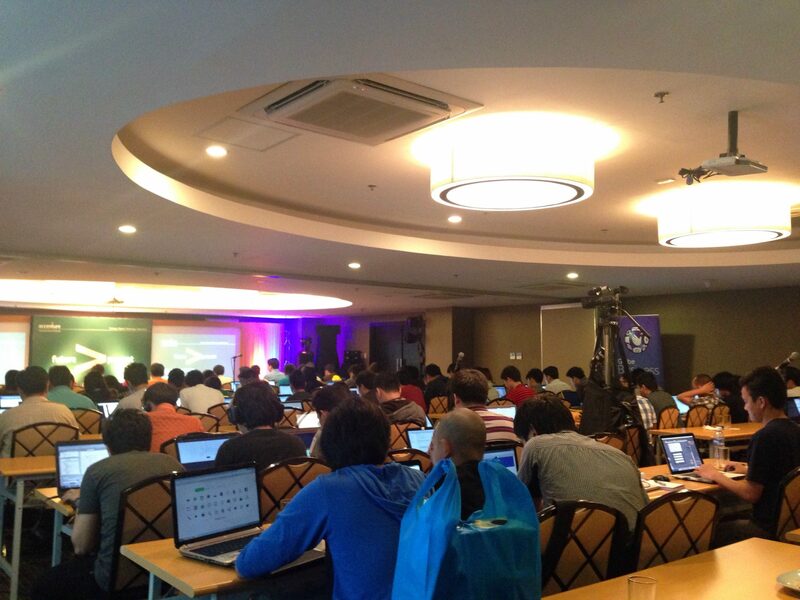 With the theme on public safety, over 30 teams gathered to compete for the grand prize of PHP150,000. 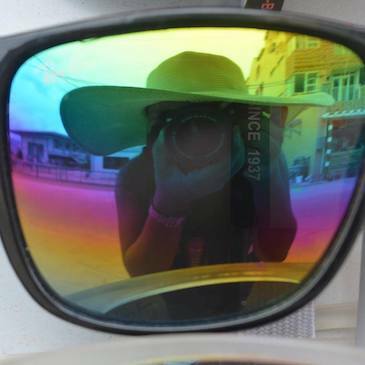 The winners are eLigtas, Help Me and Caffrefort. Team eLigtas was awarded champion taking home PHP150,000. 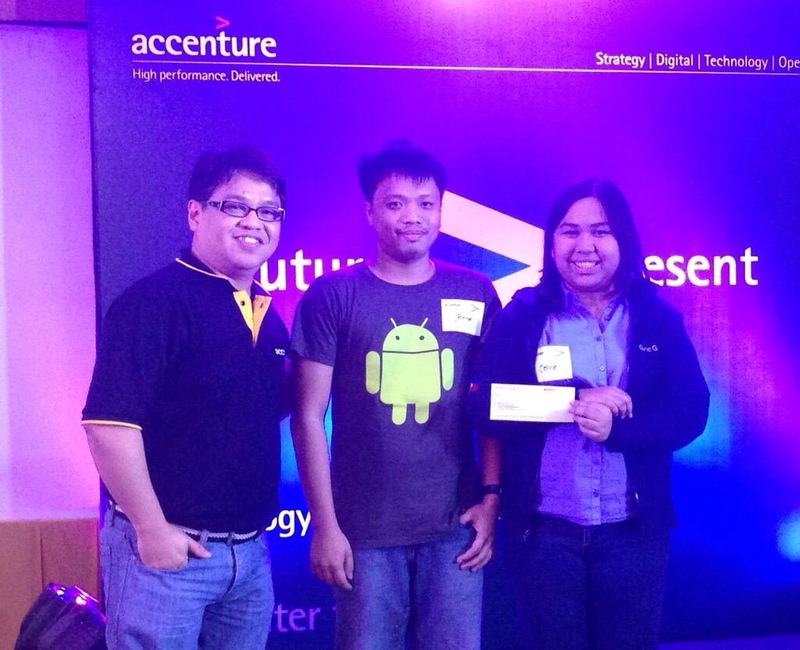 Team Help Me composed of our friends at GDG Philippines, Jomar and Celine won 2nd place bagging PHP60,000. 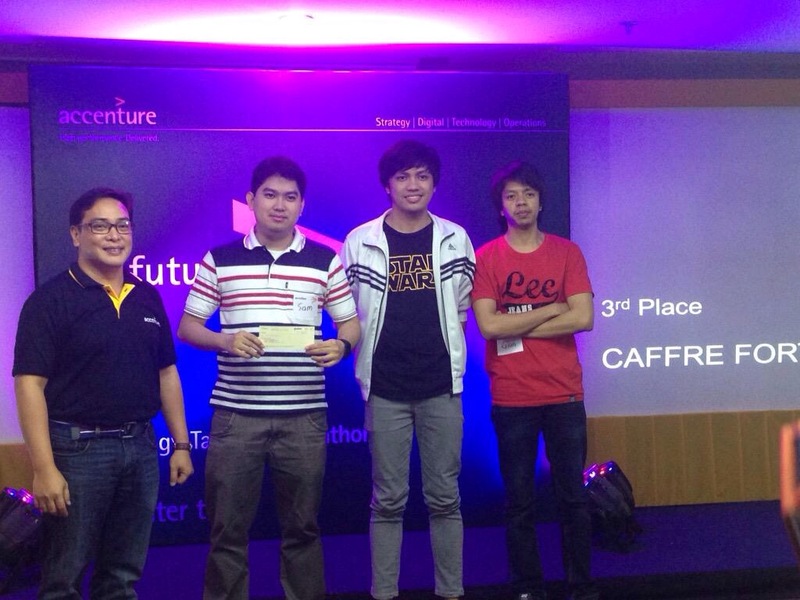 Third place is Team Caffrefort who won PHP30,000. Congratulations to Accenture team for gathering an impressive participant turnout and interestingly, many of the participants were senior developers to CTOs. Well done Sean, Anna and team!